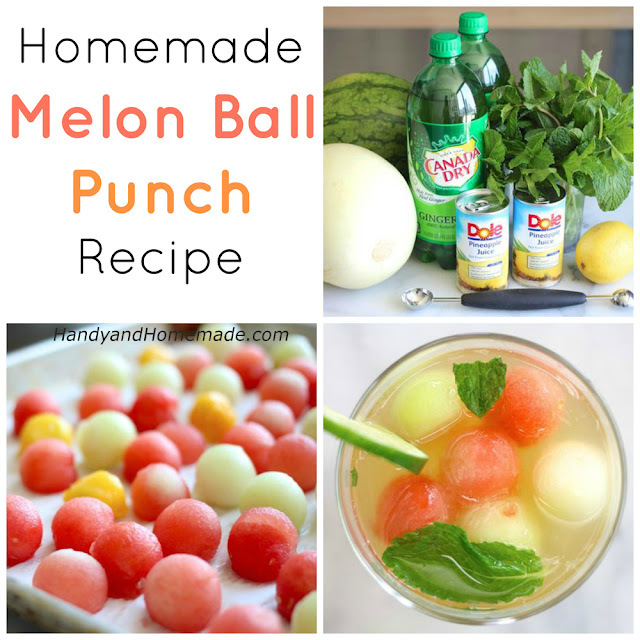 Here is a great punch recipe for those hot summer days when you want something refreshing and delicious. It looks perfect on your table adding that splash of color and it's a must for gatherings. It is super easy to make and it will become a favorite of yours for sure.